Gorgeous visual effect: Provide RGBW color jumping, gradual color change and strobe mode. Flexible operation: Support DMX512 control, sound control, master-slave mode and auto running. Rotatable light: Rotatable light creates more dynamic, more changeful. 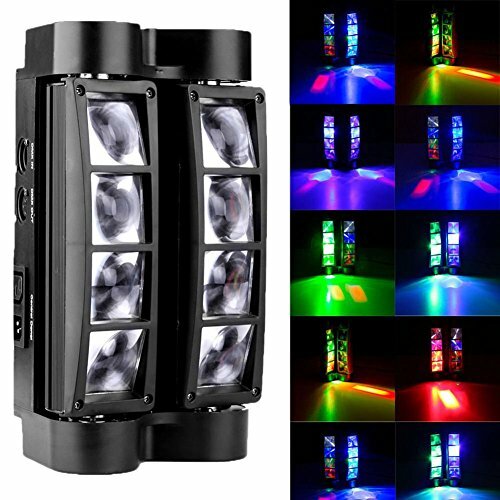 In mini size, it is more practical for home party and room stage decoration. If you have any questions about this product by Lifego, contact us by completing and submitting the form below. If you are looking for a specif part number, please include it with your message.